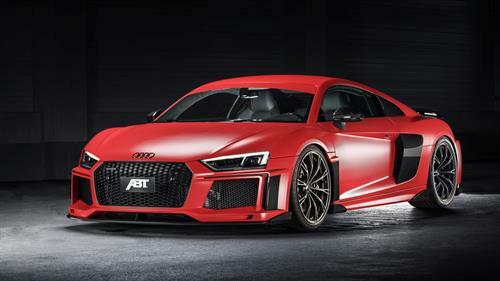 Audi of Rochester Hills is a proud member of the Eitel Dahm Motor Group, and is celebrating 25 years of Audi sales in Rochester Hills in 2017. We have a strong and committed sales staff with many years of experience satisfying our customers' needs. Feel free to browse our inventory online, request more information about vehicles, set up a test drive or inquire about financing! 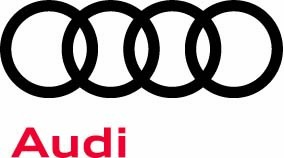 At Audi of Rochester Hills, our highly qualified technicians are here to provide exceptional service in a timely manner. From oil changes to transmission replacements, we are dedicated to maintaining top tier customer service, for both new and pre-owned car buyers! Allow our staff to demonstrate our commitment to excellence. 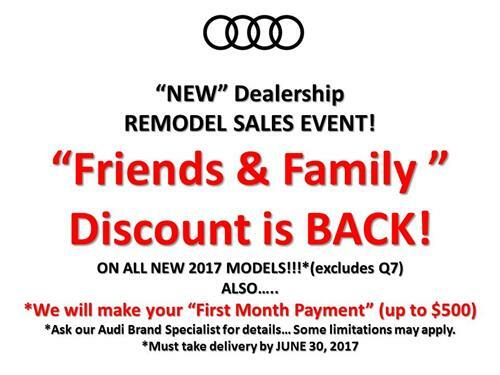 We are #1 in Audi Customer Service.